WHY RENT THE LOFTY PHOTO BOOTH? or liven up your event! 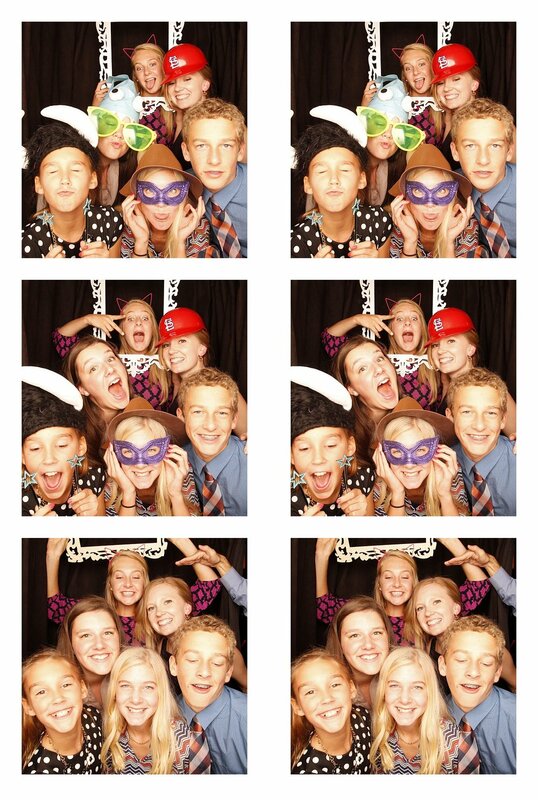 The photo booth can be rented for 3 hours and up to keep the fun and photos, going strong! are unique and fun image enhancers. Choose from themed packages or choose a little of each! Our photo booth props are not just your usual cutouts. We’ve invested in some of the best quality and vintage props we could find. We can even create customized signage props for your event! You can choose from our specific photo booth prop packages or get a sample mix of all our props with our Prop Treasure Trunk. guests when you rent the Lofty PhotoBooth for your event. All images are printed on the spot and are also available for later download through our online gallery! After your event, you and your guests will have online access to all digital photo copies taken during your Lofty Photo Booth rental! Digital copies of all photos are uploaded to loftyweddings.com in the Photo Booth gallery. Email info@loftonlake.com for your gallery password. Share link with guests and download images for profile pictures, social media posts, etc! If you love the image and want a larger print, view print options to the right of the image gallery called 'Quick Shop Products' and purchase your prints! High Quality Speed Prints on two 2x6 strips, on for your guest book and the other for your guest to enjoy! The photo booth is fully functional on its own and doesn't need supervision, but an on-site attendant is available to assist guests through the photo booth process if you like!